Who organises the “Championing difference: Civil Service Diversity & Inclusion Awards? 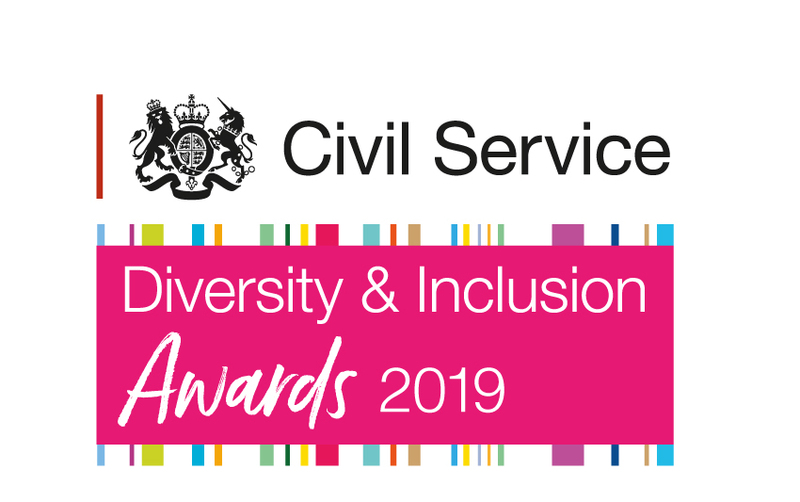 Dods, in partnership with the Civil Service Diversity and Inclusion Team, have run the awards for the past twelve years to highlight and champion the importance of diversity and inclusion across government. Nominations open on 1 April 2019 and will close in 3 May 2019. You can enter yourself, suggest a colleague or be nominated by a fellow civil servant. We may get in touch with senior managers to validate sections in the nomination forms. We will have the link to the form on this website once nominations open. Who can enter the “Championing difference: Civil Service Diversity & Inclusion Awards? We will accept nominations from all Civil Service organisations, including Executive Agencies, Non-Departmental Public Bodies and Arms Lengths bodies, as well as from the wider public sector. Experts such as Civil Service Heads of Diversity and Civil Service Employee Network Leaders will review all nominations and draw up a shortlist for each category. The shortlisting process will begin later in the year. Our panel of expert judges will review the shortlist and select the winner in each of the award categories. The winners will be announced at a prestigious ceremony on 4 October 2019 to celebrate their achievements, share best practice, and to champion diversity and inclusion throughout government. Do I have to tell the person I am nominating them? We advise that you inform anyone you are nominating that you have done so, although this is at your own discretion. How are the awards funded? The Awards are cost neutral to the Civil Service, as all costs are covered by Dods, who run the event, through advertising and sponsorship from outside the Civil Service. Why have some of the categories been changed? Each year we review our categories and take the opportunity to refresh and modernise the awards to ensure they continue to reflect the priorities of the Civil Service. There are eight awards categories. For full details please visit the categories page on the Awards website. How do the Championing difference:Diversity & Inclusion Awards link to the Civil Service Awards? Winners of the individual categories from the Diversity & Inclusion Awards in October will form the shortlist for the Diversity & Inclusion category in the annual Civil Service Awards. The Civil Service Awards ceremony will take place at Lancaster House in November. For more information please visit the Civil Service Awards website.